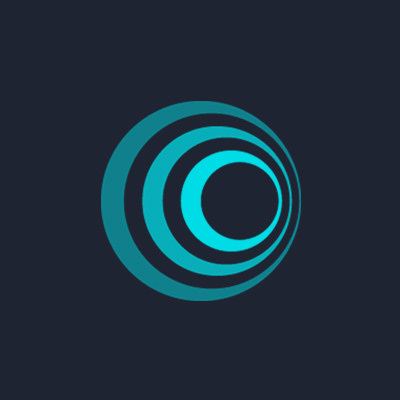 OpenLedger. Blockchain powered. People driven. 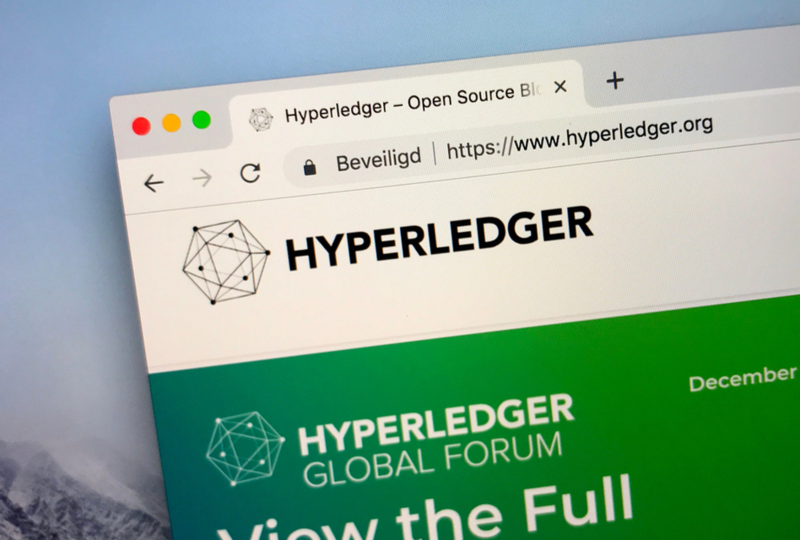 Built by Linux Foundation with IBM’s involvement in 2015, Hyperledger is the backbone of many blockchain enterprise systems. It was originally created with a goal to make collaboration between multiple businesses more efficient. Hyperledger offers the “umbrella” strategy, incubating and promoting a vast number of business blockchain technologies, frameworks, libraries, interfaces, and applications. Some of the top practical advantages of choosing Hyperledger as your enterprise blockchain solution include permissioned membership (Hyperledger is a permissioned network, where all participants have known identities), performance, scalability and levels of trust, as well as protection of digital keys and sensitive data (this feature is especially valued by financial institutions for protection of customer information and other sensitive documentation). Due to the high adaptability of the Hyperledger blockchain enterprise system, there’s a number of real use cases currently presented – below are just a few examples, listed in no particular order. In April 2017, IBM announced several new blockchain enterprise systems to be built on Hyperledger Fabric. The company partnered up with the Chinese conglomerate Sichuan Heijia to build up a blockchain-based supply platform for pharmaceuticals. Small and middle-sized pharmaceutical retailers in China often find it extremely difficult to secure financing due to the underdeveloped credit system and a lack of established credit evaluation, as well as risk control. After pharmaceuticals are delivered, retailers often have to wait from 60 to 90 days before getting paid. With the help of the Hyperledger blockchain curated by IBM, the drugs will be tracked all the way through the supply chain, encrypting trading records. Such transparency will establish the authenticity of the transaction, lowering the credit risk of pharmacies and allowing the payment period to be shortened, with the funds possibly transferred even on the next day after trading. In the same month, April 2017, IBM partnered up with Japan’s Mizuho Financial Group and Mizuho Bank for creating a blockchain-based platform for trade financing. According to the Japanese bank, blockchain technology helped them shorten the deal processing time from a couple of days to just two hours, also allowing to save on labor costs while increasing transparency through document digitization. Additionally, Mizuho Financial Group is working with IBM to ultimately conduct all their trade transactions on Hyperledger Fabric. According to IBM’s official press release, such system will enable all parties to view the latest shipment data, which will drastically cut the trade transaction and processing costs. In another project announced by IBM in April 2017, they’ve partnered up with the National University of Singapore to develop a module on financial technology in order to improve students’ education in this area, equipping them with the fundamentals of blockchain and distributed ledger technologies. 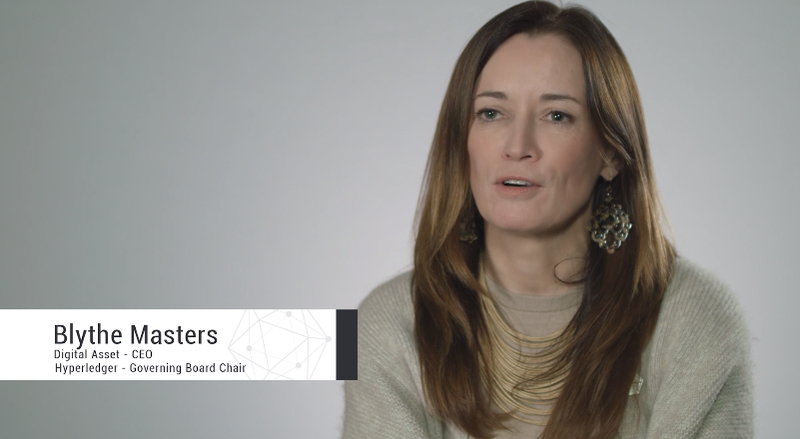 Implemented in early 2018, the module is focused on educating students on the technology behind distributed ledgers, as well as its diverse use cases, from banking to digital currencies to supply chain management. NUS faculty members co-developed the curriculum of the new module in cooperation with IBM researchers in order to encourage students and faculty members to contribute to developing the technology further. The module is co-taught by NUS academic staff who use Hyperledger Fabric to deliver the course content.